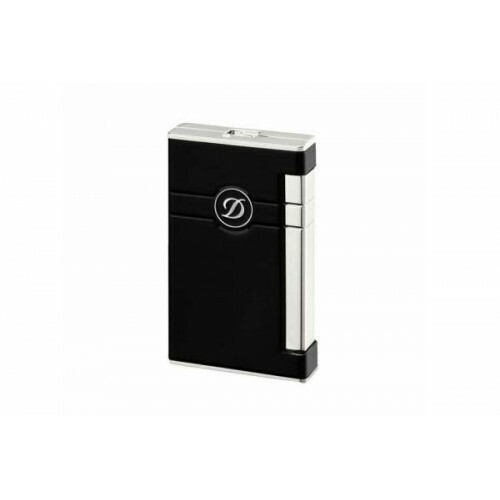 The celebrated Ligne 2 lighter is re-designed with improved ergonomics, including no cap, for direct and simple lighting of cigars. The trigger remains on the side and the front is emblazoned with a large D accented by a grooved cigar ring set in rich black lacquer. 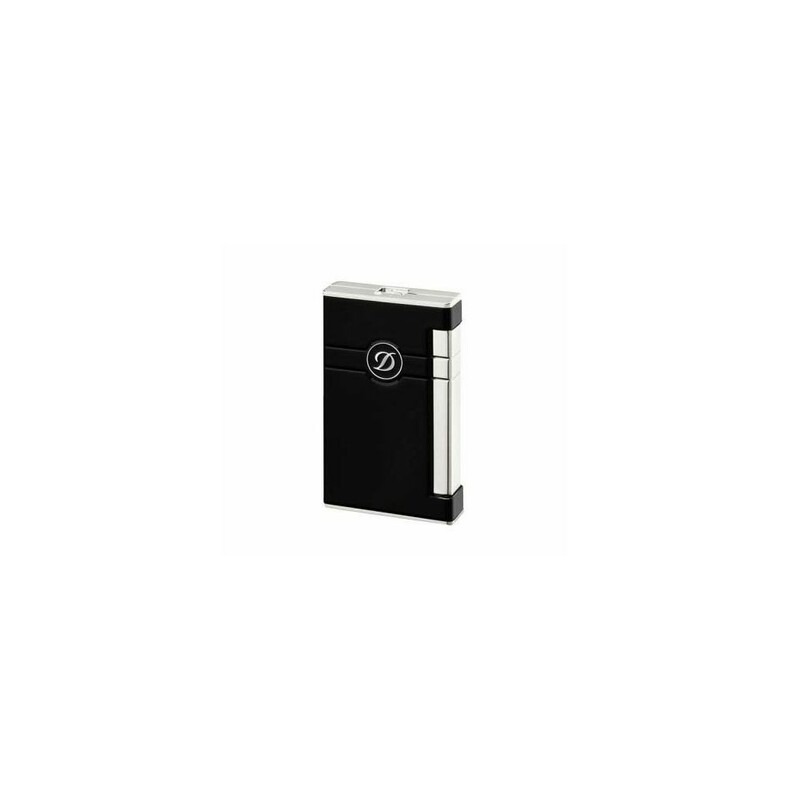 Rounded edges and straight lines give the lighter a smooth feel and perfect fit in hand. Your piezo flame, long, powerful and uniform, arrives through the subtle signature of the engraved D on top. 6.1 x3.6 x 1.2 cm, with window for gas level.